I’ve been on one of my extended working hiatuses, so this will be one of my catch-all posts. KiwiTech. Think Global. Act Mobile. As a few of you may know, I’ve recently accepted a position with KiwiTech, a mobile application development company, as their Director, Strategic Partnerships. I’m charged with identifying and forming partnerships with brands and businesses interested in implementing a mobile app strategy. 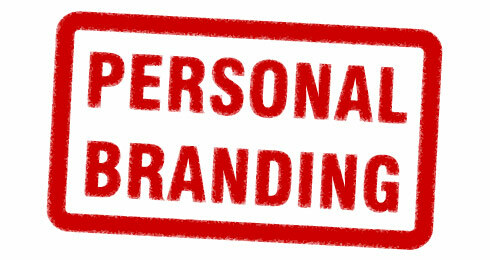 So far, I’ve roped a few brands in my web, including Morgan 4 Congress, Bang! Boxing, and MyBrownBaby.com. I’ve got a few more in my sights, including Marcus Samuelsson, Rodney Jerkins, and the Red Hot Boyz (out of St. Louis). A few weeks ago, I was a panelist at Winter Music Conference at a session titled, Get Synched: Alternative Revenue. The panel, which was moderated by Jed Carlson, co-founder of ReverbNation, included Alan Jurivstovski, CEO and Co-Founder of MetroLeap, Angela Rose White, of David Rose Publishing, Dusko Justic, Director of Global Marketing of Sony Music, J. Read Fasse, founder of Honor Roll Music, Timothy Lincoln, Senior Catalogue Director at Music Dealers, Shane German, artist manager at SoundExchange, and Ivan Alvarez, co-founder of CdA Group. During my part of the session, I talked about the increasing importance of a mobile strategy to help artists promote, monetize and distribute their content. Artists need to take advantage of the growing number of mobile devices capable of interacting with rich media applications, such as music videos, movies, HD audio and video, games and social media games. The one piece of advice, that resonated most deeply with the audience, was the long term utility artists could derive from mobile apps, which, once they’re on a user’s device, can be used repeatedly to drive future messaging, content, updates and alerts. Last month, I attended Social Media Week, where I spoke on Personal and Professional Branding to the Linkedin Group, Network 4 Net Worth. If you caught my post, I offered the attendees some practical branding advice, as well as extolled the virtues of mobile, which this generation is abundantly more familiar and conversant with. Their adoption and use of technology is virtually second nature, and brands need to prepared themselves to interact with a buying demographic that in inherently more technologically savvy and discerning than they have previously encountered. I also attended a few sessions, including Bands & Fans: How Indie Artists and Baby Bands Can Use Social Media To Get Noticed, Get Gigs and Build a Fan Base, hosted by CMJ. The session included panelists Ariel Hyatt, President, CYBER PR and Ariel Publicity, Robbie Mackey, Senior Manager, The Orchard, J Slider, Founder/CEO, Root Music, and Marni Wandner, President, Sneak Attack Media. One of the takeaways from the session was the growing relevance of mobile and social media for bands looking to attract and grow their audience base. Significant attention was devoted to the concept of the mobile device as the ‘first screen,’ and the importance of developing marketing and promotional strategies that factor mobile as an integral (as opposed to ancillary) part of the overall plan. Artists, like Lady Gaga, T Pain and Soldier Boy, who have effectively leverage the power of mobile apps to enhance their brands were discussed, alongside new and emerging artists, who were using mobile as an entry point into the music marketplace. In May, I’ll be attending the Cannes Film Festival, hoping the convert the attendees, producers, directors and production companies to mobile disciples. My primary goal is to convince them that, in addition to selling their films in multiple language markets, mobile as the next platform to promote, monetize and deliver their content. With major motion picture studios developing ancillary channels for their content, such as all the bonus features found on DVDs, mobile represents a very real way to engage with consumers, beyond movie trailers and clips. Mobile represents a very real way of identifying and targeting audiences, in unprecedented geo-, device- and content-specific ways. Cannes is just one of many destinations for 2011, that will have your’s truly evangelizing the virtues of mobile (and technology) to all who will listen. And somewhere in there, I’m going to try to schedule more time to blog, so I can keep you updated as to my progress in real-time. I’m at Room Fifty5 at Dream New York with Rich Burroughs. His boy Chris is on the tables. Qtip is bubbling through the speakers and Rich just hipped me to a brand he’s marketing that’s releasing mobile exercise gear. Timing seems to be catching up to me. DJ Chris Mundy is doing something magical on those turntables! Check the energy coming off those joints! I’m snapping flix of the DJ spinning with his Serato and shooting live video from my iPhone 4, and I’m hapy to be reunited with the device that singularly revolutionized the mobile handset market. The iPhone has been souped up since I last had the pleasure of playing with one. I was rocking the original metal-back 2G, the last time I owned one, so I missed the advances of the 3G and 3Gs. Having been banished to Metro PCS (not to bash – Metro got me through a rough patch!) a few years ago, I took a serious step down in my on-the-go capabilities even compared to the 2G. I couldnt blog from my phone. The pictures I took were poor. Texting was cumbersome and unfulfilling. I mean, I had a decent phone in the Samsung FreeForm. It made (and didn’t drop) calls, but I couldn’t flex my social muscles at all. But I digress, after getting some sick shots, I sat down to post them to Facebook, and I got a pop-up notice to my screen that said “BUY A DRINK! !” I was thoroughly impressed with Dream’s use of their internal network to reinforce the main objective: to sell drinks! The instant I jumped on the hotel’s free WiFi (free WiFi is a must for any modern establishment catering to a tech-saavy clientele), they zeroed in on me, pushing a succinct message to my device. BRILLIANT! From Dream we headed down to Tribeca to meet another of Rich’s friends, Jennifer, who was djing at Bubble Lounge. Rich had received a text to his Android device, which contained a link to the invitation to the evening’s event. Clicking on the address, we were able to get turn-by-turn directions directly to the spot. The DJ had just finished her set when we arrived, and it was unanimously decided that a new venue to continue the night’s revelry was in order. She was rolling deep with a delightful crew of unusually attractive sisters (which I nicknamed the “Brown Sugars” – another story for another time), so I felt duty bound to accompany them. Honey, don’t read this part. 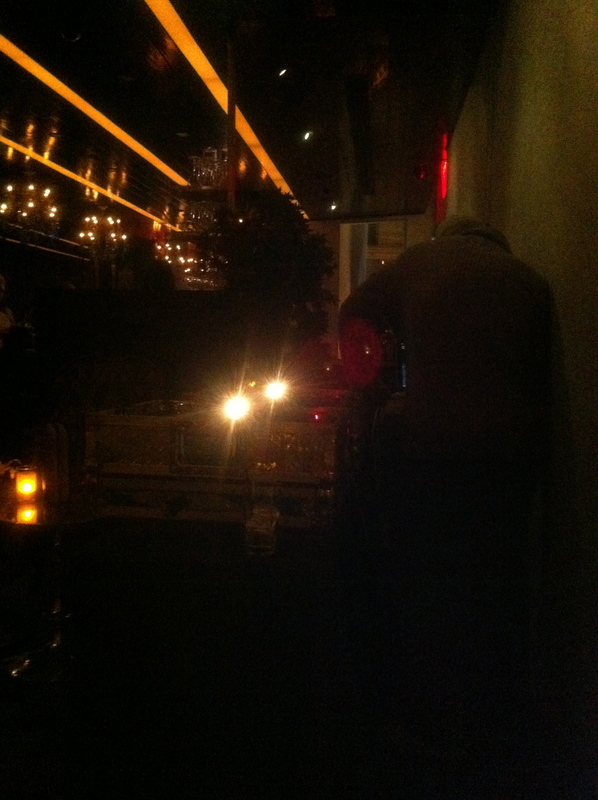 Another DJ friend of Rich’s was spinning at the Trump Soho on Spring street. I pulled up the hotel on my iPhone and we piled into our rides and sped over to catch the set. Dude was dropping it like it was hot, and before I knew it, I got a reminder that I had an 8 am call with the President of my company. Oh yeah, I was hired as the Director, Strategic Marketing for KiwiTech, a mobile application development firm. Holla! So with my handy-dandy iPhone 4 in my chest pocket (close to my heart <3) I headed back to Jersey, with thoughts of more mobile adventures dancing in my head.